If you were considering and waging on a new laptop for a long time but waiting for the right pricing, this is that time of the year. Windows laptops and 2-in-1 hybrids are getting substantial discounts for Black Friday and we made sure to provide you with the helping hand. 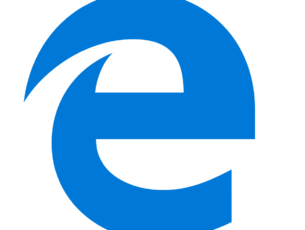 In this guide, we’ll enlist some of the best bang-for-the-buck laptops powered by Microsoft’s Windows 10. 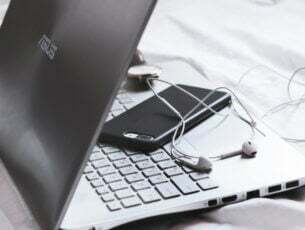 The list is below contains 10 crazy hot laptops so make sure to check them out. Think it through and make a move while stocks last. Happy shopping! Note: Keep in mind that the price tag may vary as some of the discounts may no longer be available by the time you’ve made your purchasing decision. So, you need to act quickly. 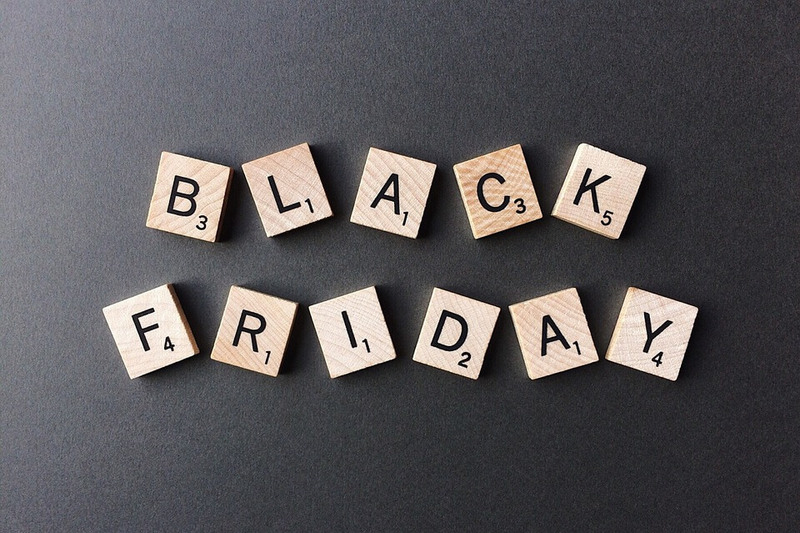 Black Friday 2018 laptop deals: Grab 'em now! 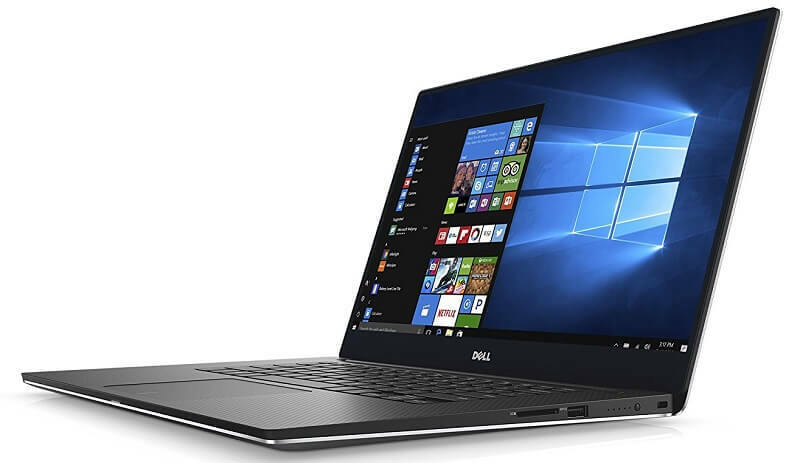 Specs: Intel Core i7, 16GB RAM, 512GB – 15″. Huawei Kepler MateBook D 14"
Specs: AMD R5 – 8GB+256GB, Mystic Silver. 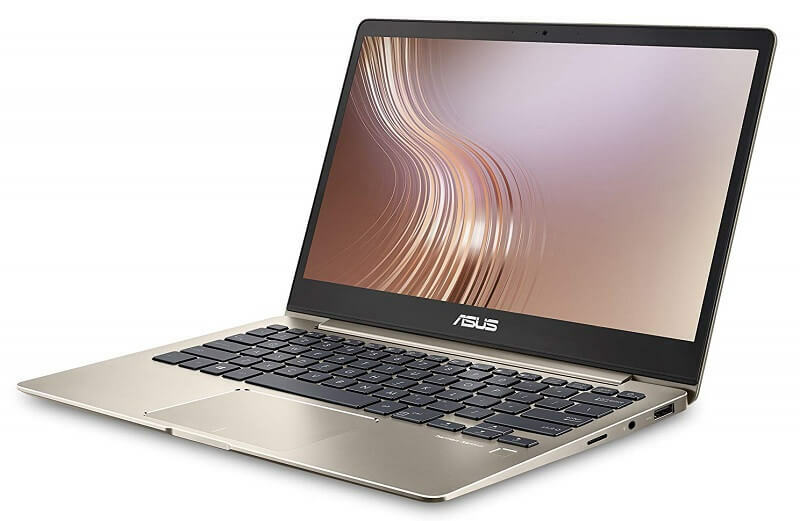 Another offer arrived in the store for Huawei Volta-W50D MateBook. Check it now! 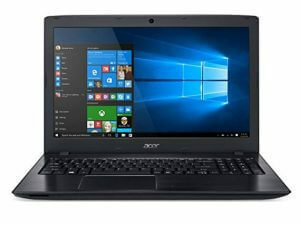 Acer Aspire R 15 2-in-1 Laptop, 15.6"
Specs: 15.6-inch FHD Touchscreen Display, Intel Core i7-8550U, NVIDIA GeForce MX130, 8GB RAM, 256GB SSD, 81CA000UUS, Onyx Black. 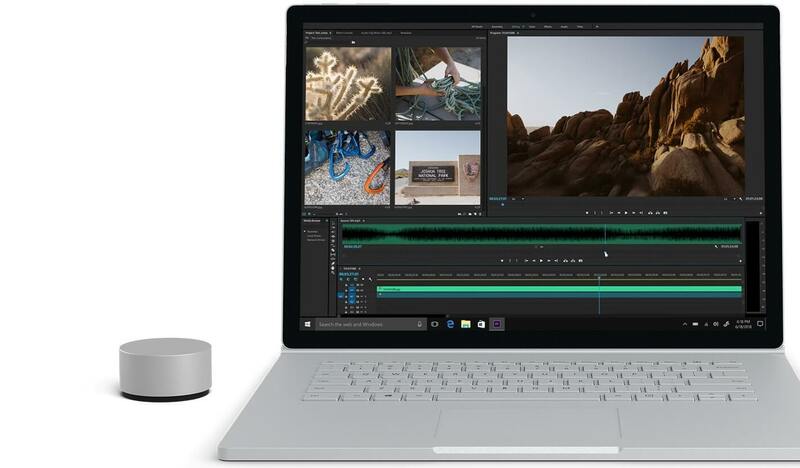 Specs: Full HD WideView Display, 8th gen Intel Core i7-8550U Processor, 8GB LPDDR3, 256GB SSD, Windows 10, Backlit Keyboard, Fingerprint, Icicle Gold. 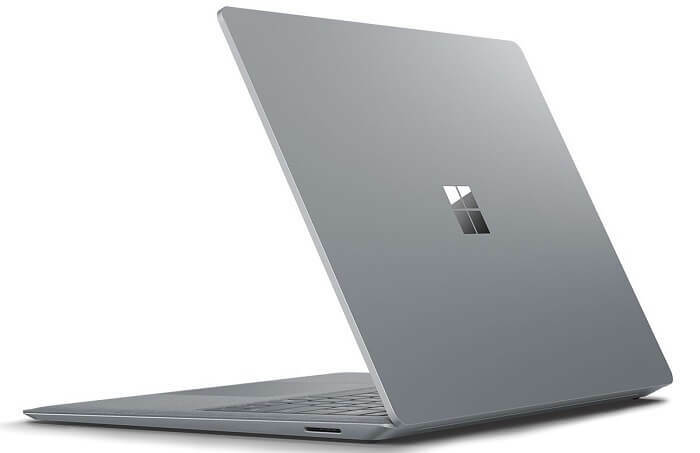 Specs: Ultra thin and light laptop with 4K Touch Display, 7th Gen Core i5 ( up to 3.5 GHz), 8GB, 256GB SSD, Nvidia Gaming GTX 1050, Aluminum Chassis. 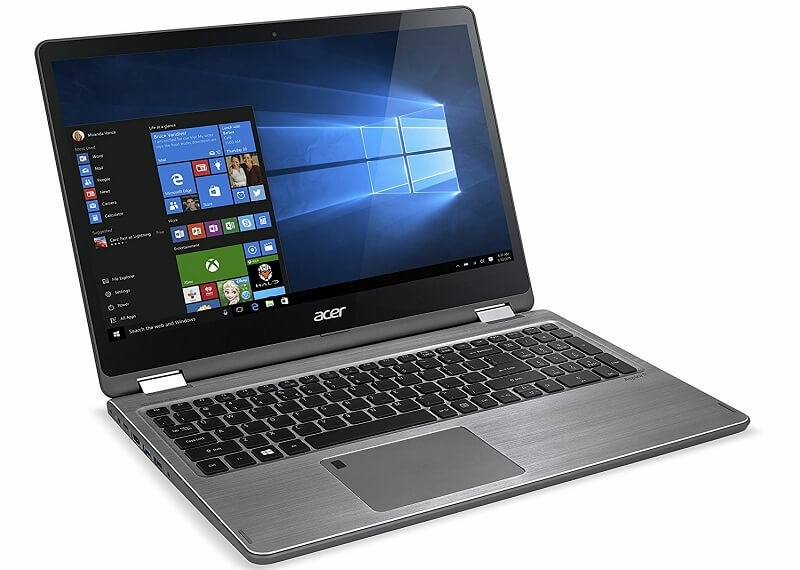 Specs: High-Performance Windows Laptop, Intel Core i7, 16 GB RAM, 512GB SSD, Windows 10 Pro. 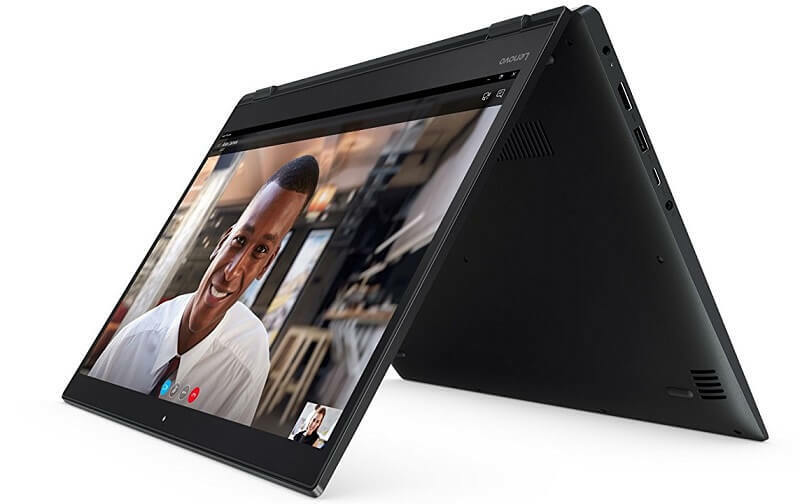 Specs: 3rd Gen Touchscreen LCD 2 in 1 Ultrabook Intel Core i7 (8th Gen) i7-8550U Quad-core (4 Core) 1.8GHz 8GB LPDDR3 256GB SSD Windows 10 Pro 64-bit (English) Black. 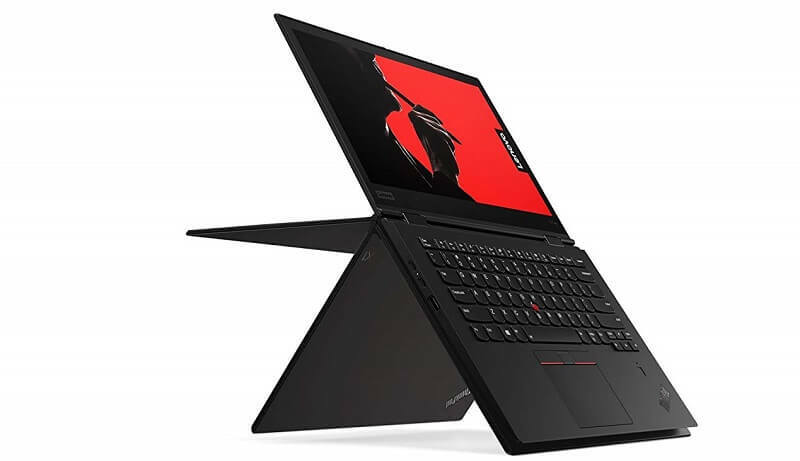 Check out the new offer for Lenovo ThinkPad X380 Yoga. So, have you made up your mind? 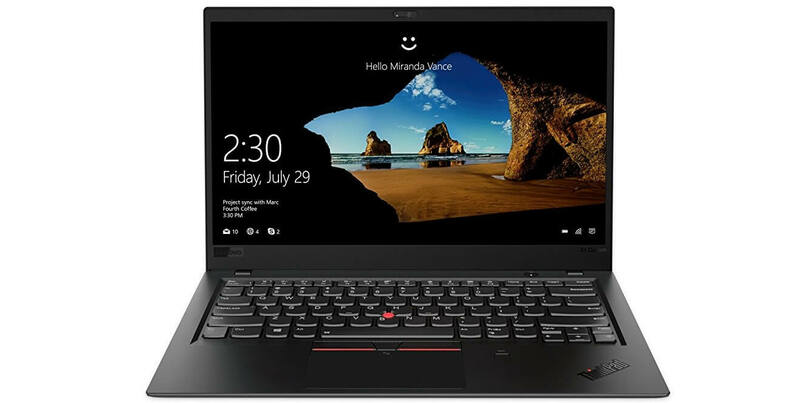 Which laptop are you going to buy? Let us know in the comments below.